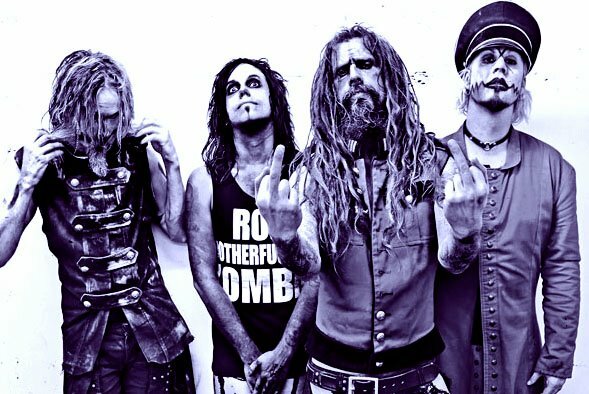 New Zombie album production starting in JUNE! With the end of production on the new film The Lords of Salem coming soon, Rob will be returning to the studio with fellow bandmates John 5, Piggy D and Ginger Fish for a brand new album. Rob and the band will be hitting the road with Megadeth shortly for a co-headling tour which will include hitting up Rocklahoma and Rock on the Range.